When companies in the Downers Grove area are in need of warehousing and logistics solutions, they turn to JRC for all of their needs. We have a variety of services that have made us the one stop shop for numerous businesses in the area. Our complete suite of options has taken this service to the next level. Our cost-effective and flexible plans are always adaptable to the needs of the client and our technology allows everyone to track their merchandise from start to finish. We know that our customers have a wide variety of needs. For this reason, we provide short term and long term warehousing in Downers Grove that even comes with cross-docking services. Furthermore, we provide numerous, flexible payment plans. We offer a monthly contract for those who desire it as well as a square-footage payment plan for customers who elect to go with this method. The warehouse is equipped with a state of the art wireless warehouse management system that can locate inventory anywhere in the warehouse. This technology can track inventory for reporting services, order entry, or tracking in real-time for LIFO and FIFO purposes. Located conveniently in downtown Chicago, customers can always come and check on their items if they desire. We have everything you need for the best warehousing in Downers Grove, with all of the resources that can give you top-quality service. 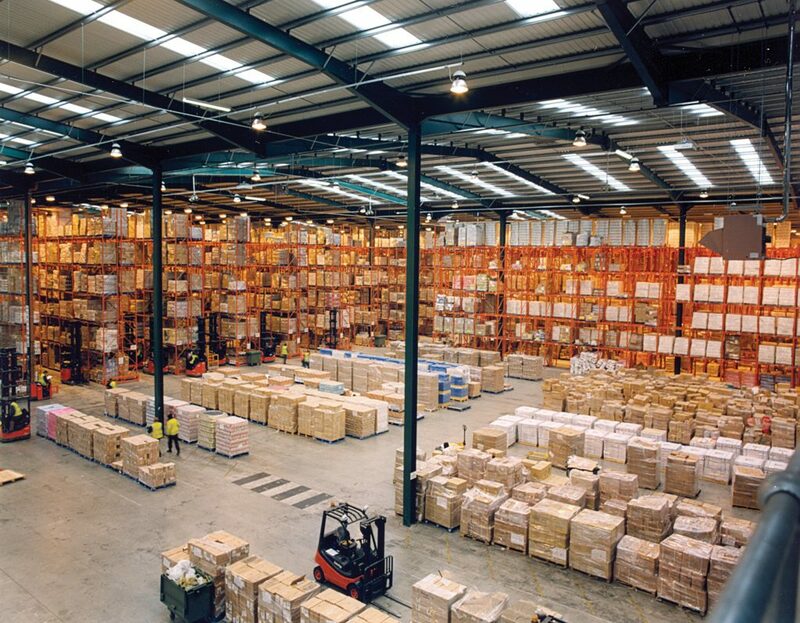 You’ll see all of the benefits you want from your warehousing operations, with some of the best services available. You won’t have to worry about being without the resources necessary for managing and tracking your inventory at any time. With JRC, you’ll have every aspect covered when you need it. We know the hassle that moving can create. We have equipment that everyone can take advantage of that is appropriate for fragile and antique items. Larger storage units even come with labor teams to provide hands-on assistance. We have a dedicated private fleet of trucks in the Downers Grove area that provide a full-service feature for a variety of orders. Anyone requiring same-day rush deliveries or LTL and FTL overnight deliveries can rely on JRC to get the job done right. 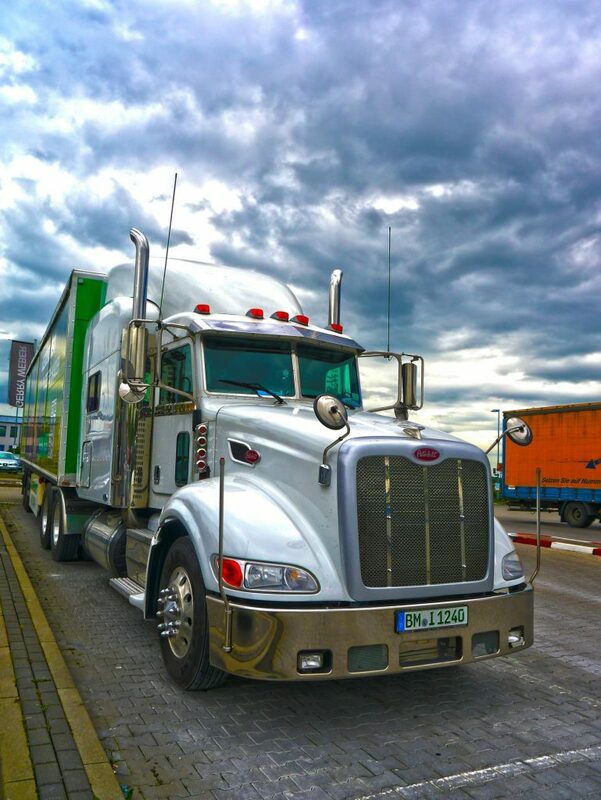 We have invested a significant amount of time and energy to provide a variety of trucking options that allows our clients to receive every delivery on-time regardless of their location in the greater Chicago area. We have seasonal options and short-haul Downers Grove trucking options that also come with cross-docking capabilities. The JRC managed logistics capabilities have made us one of the most reliable companies in the area. Customers can take advantage of our technology, which allows everyone to track their items and orders from door to door. If there is any problem along the way, we will know immediately. Furthermore, our warehouse sits at the Port of Chicago, giving it access to both the waterways and the railways. For this reason, we provide comprehensive services that include devanning and delivery to make debarking easy for both domestic and international orders. Our same-day delivery options complement our inventory control technology and storage features, which have made our managed logistics services in Downers Grove unlike any other. Our real-time tracking capabilities set us apart. Call our offices today to learn more about how our services at JRC can make every business more efficient.